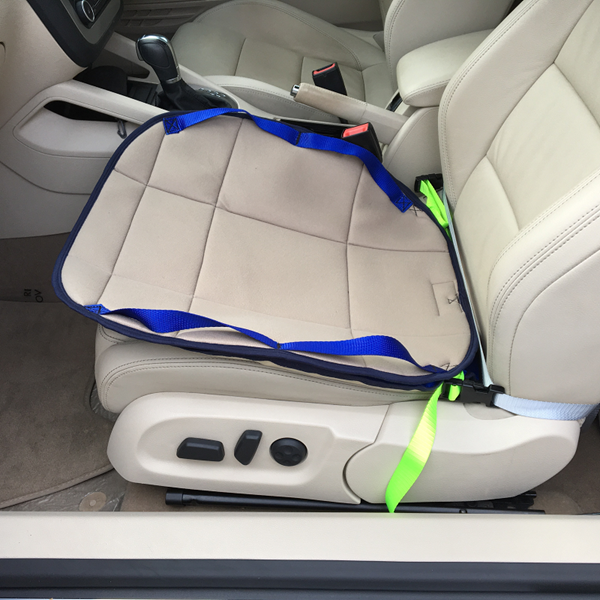 This product will assist frail people getting in and out of cars. 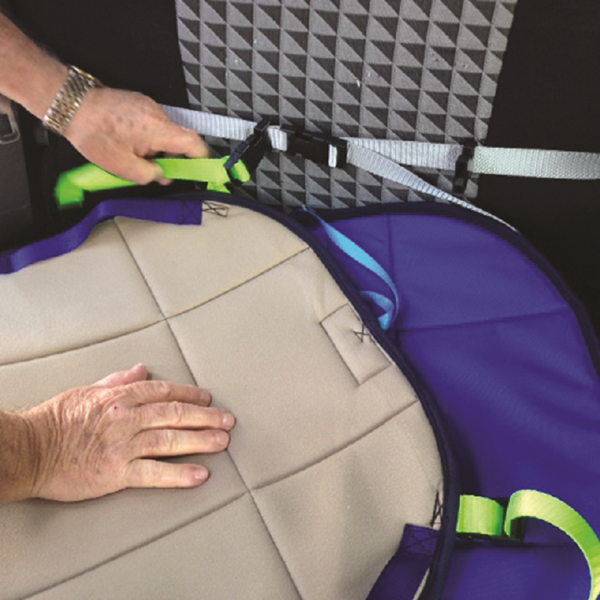 The Car Seat Slide Pads will assist frail people getting in and out of cars. It consists of a Top Pad and Bottom Pad. 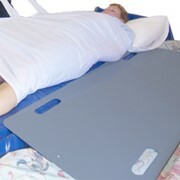 The person can slide their bottom back into the middle of the seat and then turn themselves around, lifting their own legs into the car. 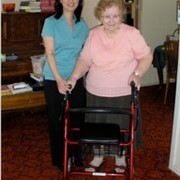 If they need assistance, a Carer can push them back into the seat and lift their feet into the car. 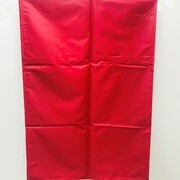 If necessary, use the webbing positioning handles to turn the person to face the front correctly. 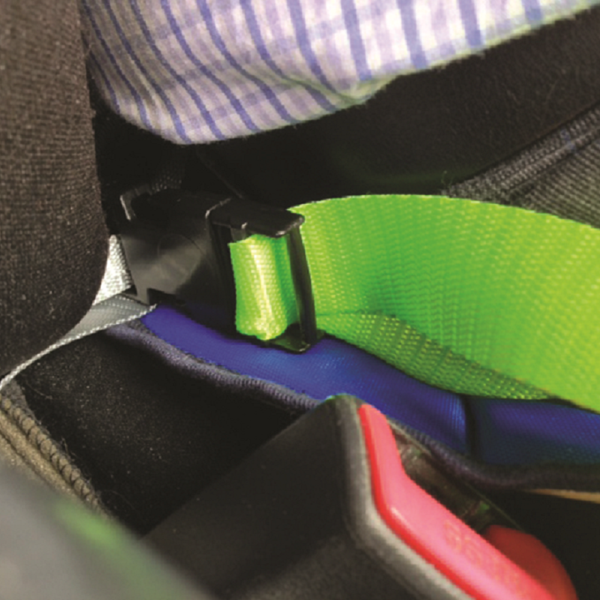 When driving, the Top Pad is secured around the carseat with a webbing belt. 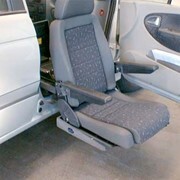 This is to stop the person ‘submarining’ or sliding out of the seat, if the driver brakes hard. After completing the journey, the Carer can undo the webbing belt to allow the person to turn sideways and put their feet outside the car. 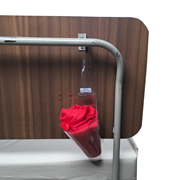 If they need assistance to stand, there are some webbing handles on both sides of the Pad that the Carer can pull on to help the person to stand.